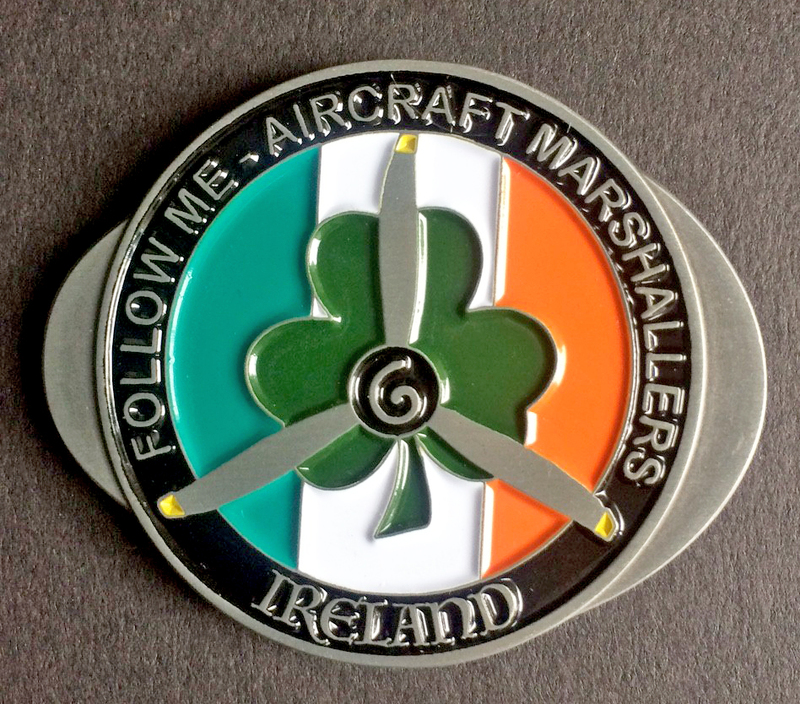 The Follow Me-Aircraft Marshallers challenge coins, inspired by the Commemorative Air Force-Marshallers Detachment dzus fastener challenge coin as designged by their very own Marty Huvar & incorporating our new logo, are currently in stock for members. 1. Exchanged in recognition of visits to/by fellow organizations. If any "challenged" member does not present his/her coin, that member buys the next round of beer. 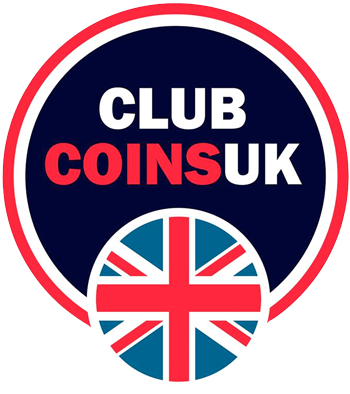 However, if all members present their coins then the "challenger" buys the round! Wings Over Houston Airshow in Texas.